Admittedly, my writing has taken a bit of a back seat this fall. Posts have been few and far between… for the first time since I launched this website nearly six years ago. But, in my defense, I did take a new gig in the wine industry a few months back and I’ve been in a bit of a transition period. Is it necessary to spend upwards of $150 on a French corkscrew? No. No it is not. 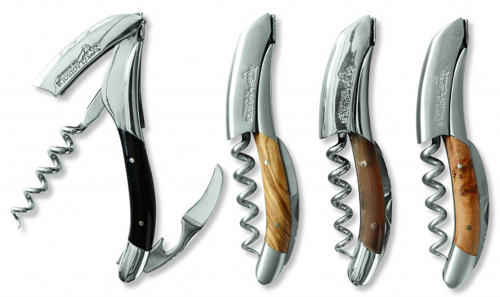 But, don’t think about these Laguiole corkscrews as just a simple tool for opening a bottle of wine. 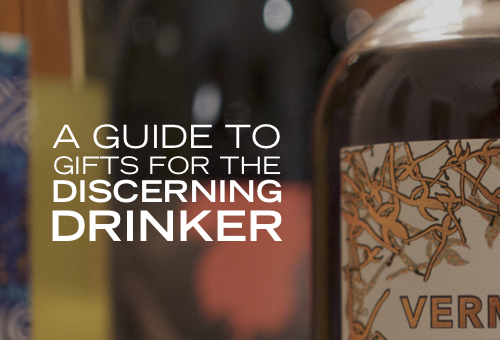 Think of them as a piece of art for someone who prizes their wine collection above all else. The process of removing a cork from a bottle of wine is a special moment for a true wine lover. And with one of these silky French gadgets in hand, that moment will become even more special. Go ahead, splurge. The world’s falling apart anyway. I have a lot of wine glasses in my house, but there are two, in particular, that I go to when I’m drinking great wine. One is my Zalto Burgundy glass, and the other is my Riedel Sommeliers Bordeaux Grand Cru glass. Both of these glasses are massive, and massively awesome. Sure, the Riedel glass is as tall as a bottle of wine, but the aromas that come out of it when drinking a beautiful Cabernet are phenomenal. And sure the Zalto stem is as thin as a piece of grass, but the magic! These are serious glasses for serious wine drinkers. Your gifting companion will be taken. For the wine and cocktail lover in your life, I recommend checking out some of the cool craft vermouths being made by some of California’s hottest wine producers. 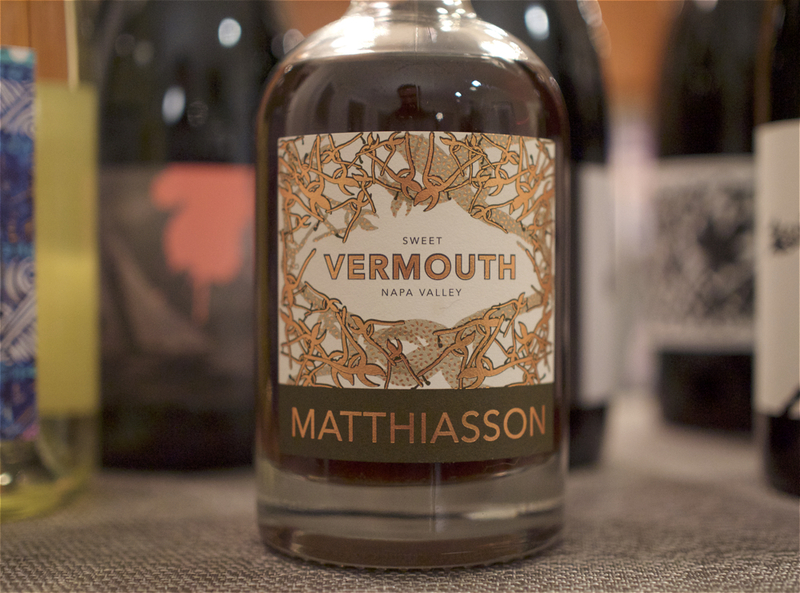 In particular, if you’re looking for a sweet vermouth, Matthiasson has an absolutely delicious vermouth available that’s made with some of the Napa family’s own home-grown blood oranges and sour cherries, along with organic coriander. You can absolutely drink this vermouth neat, but in a Vieux Carré it’s utterly sublime. And for a dry vermouth, check out Massican’s 2014 Vermouth. I’ve been making Massican martinis for the past few months and I’m in love. 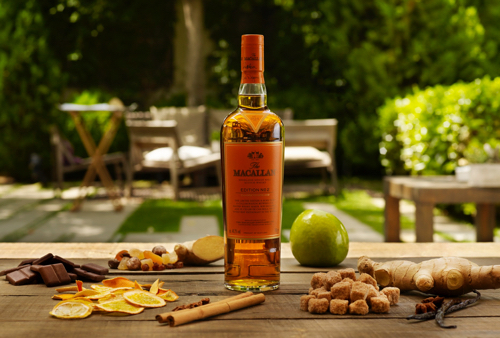 While most of Macallan’s whisky tends to be a bit on the overpriced pricey side, you can almost always count on this distillery to provide a great glass of whisky for almost any drinker’s palate. Their newest release, Edition No. 2, is a limited edition bottling created with the co-founders of El Celler de Can Roca, twice named Best Restaurant in the World. It’s a delicious whisky–lots of nutty sherry notes, dried fruit, toffee and spice–and for a retail price of $100, I actually think it’s a killer buy. Seriously, $100 is cheap for a good Scotch these days (especially one with the name Macallan on it). And Edition No. 2 delivers, big time. Earlier this year I wrote about the rise of American brandy, and the craft distillery that’s at the heart of this movement, Copper & Kings. From the middle of bourbon country in Louisville, Kentucky these guys are almost single-handedly shining a spotlight on this growing industry. 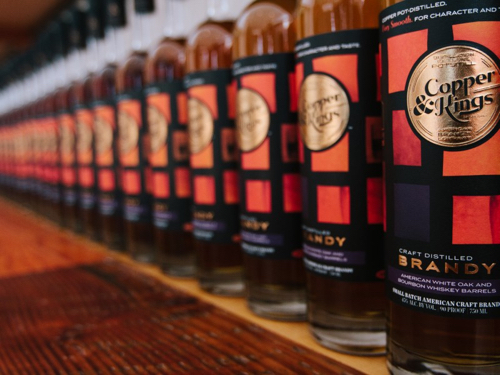 For the cocktail enthusiast, brandy is an essential ingredient to always have on hand, and Copper & Kings’ American Brandy has become my go-to. At just $30, this high-proof spirit is the perfect ingredient for any brandy cocktail. It’s got the firepower and flavor profile to elevate your concoction to the next level, at a price point that won’t break the bank. 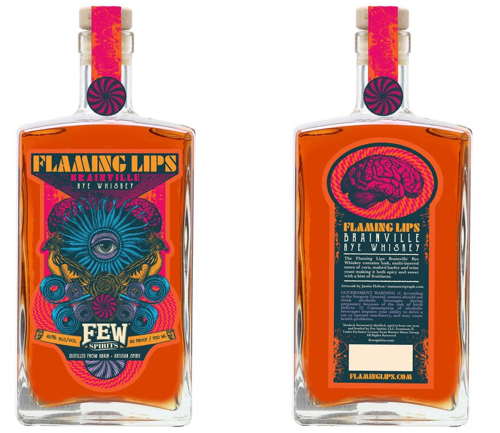 If you know a whiskey drinker with a love for the rock band The Flaming Lips, FEW Spirits’ new Brainville Rye might just be the perfect gift. The whiskey was released this fall, in celebration of FEW’s 5th anniversary. Only 5,000 bottles were made, but it is available in many markets where FEW is sold. 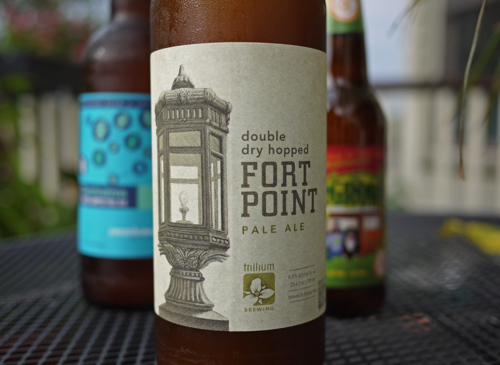 The art on the label was done by Knoxville-based artist Justin Helton, and it’s pretty damn awesome. The novelty of this rye perhaps edges out the liquid inside (for the price point), but still, it’s a pretty cool gift for the right drinker. 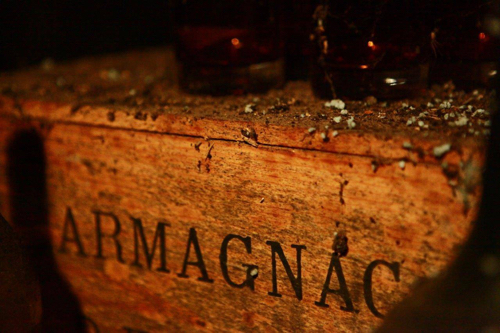 There are a lot of wine clubs that one could feasibly pick from these days. But for the discerning wine drinker, I’d recommend taking a specific track. First, stay away from mainstream clubs like WSJ’s wine club or Laithwaite’s. I’d also recommend staying away from one of the new style clubs like Winc. What you’re getting in most of these clubs is often sub par, and in some cases private label wines that are decent at best. 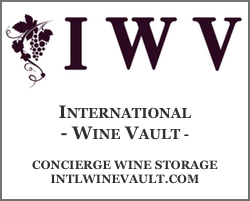 Instead, take a look at a really cool club with hand-selected wines from some of the world’s best producers like one of the following: Viticole, Kermit Lynch or I’ll Drink To That. I’ll Drink To That is the best wine podcast on the net, and the host, Levi Dalton, curates a club in coordination with NYC wine shop Crush that features wines from the winemakers he interviews. Viticole is a relatively new club founded by Master Sommelier (and one of the stars of the documentary SOMM), Brian McClintic. Kermit Lynch’s club is, well, a selection of wines imported from the great Kermit Lynch (who has, perhaps, the best Italian and French wine portfolio in the US). These are the kind of clubs that any wine geek would be psyched to be a part of. 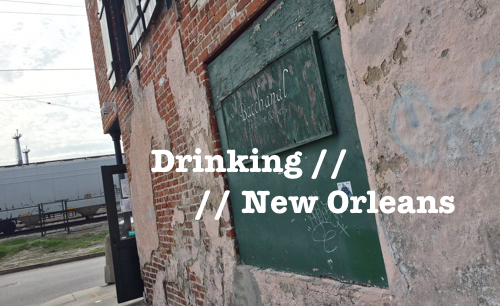 More and more people are traveling for alcohol-related reasons these days. And if you know someone who works in the biz or plans their trips around producer visits, I can tell you that they cringe every time they have to bring alcohol on the plane. FlyWithWine’s new VinGardeValise is, perhaps, the ultimate booze transporting device. It’s an indestructible wine carrier on rollers that can be taken on airplanes, rolled down the street and transported with ease. The wine luggage comes in a 12-pack and 8-pack carrier, but the really cool thing about either is that if you need to scale down, the rest of the storage capacity can be transformed into space for your clothes (or other things). If you know a beer geek who likes to wait in lines for freshly made, mega-hopped double IPAs, I can guarantee you that they have found a way to keep their newly purchased beers cold on long rides home. But, chances are, it’s not as good of a way as transporting their beers home in a Yeti Hopper. This cooler, like the VinGardeValise, will make their booze travel life easier. 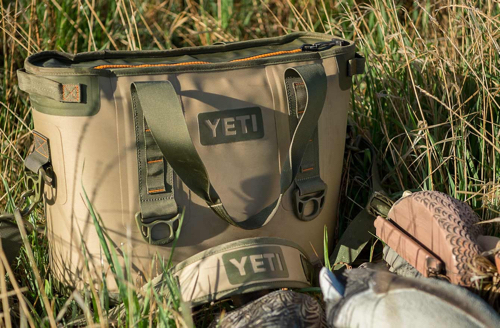 The Hopper 20 holds 18 cans of beer, is leak-proof and rugged, and is pretty damn cool. That’ll do it for this year’s gift guide. Hope you have a happy holidays filled with plenty of great drinks!